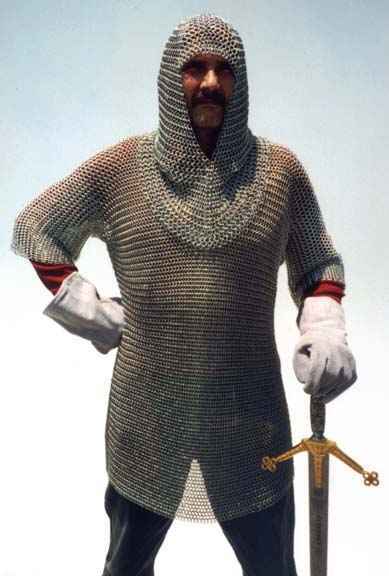 Chain mail armor was first used around 700 AD where early Norman and Saxon armies protected themselves in combat with this prized commodity. 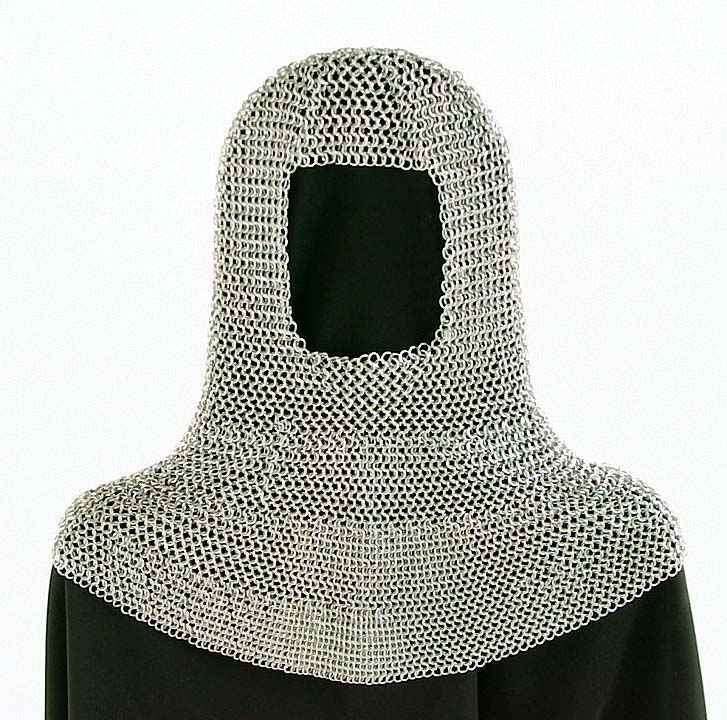 During that time, the hood or coif was widely used. 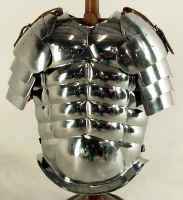 By 1100 primarily all armor was maille. 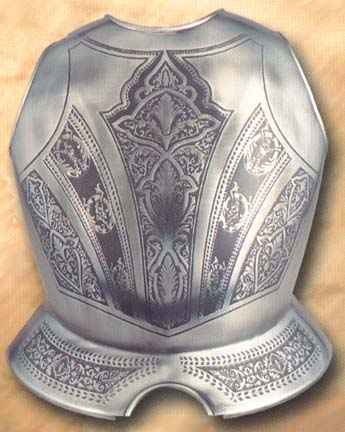 The full length shirt is called a hauberk and was normally long sleeve and ankle length. The bernie is shorter and normally has half sleeves. Chain mail by its very nature is very heavy. Imagine yourself a Crusader in the middle ages trying to wear forty pounds of chain mail , a helmet that had no air flow, and carrying a sword strapped to your hip and a shield through mostly desert terrain. 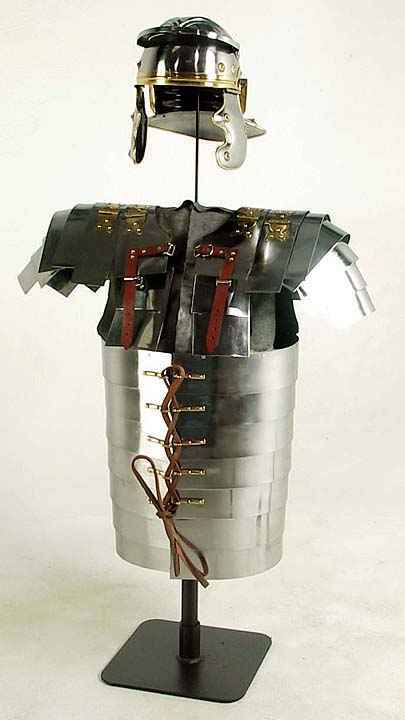 Now walk thousands of miles over two to three years wearing this getup, hungry and thirsty most of the way while battling enemy warriors who were much better dressed for the occasion. If you have envisioned this or done it, you are beginning to have a glimmer of life on the road during the Crusades! This does not include the weight or discomfort of the armor worn over the chain mail or the care of horses that were both friend, ride or food for the ones lucky enough to survive the barbaric warriors of battle. 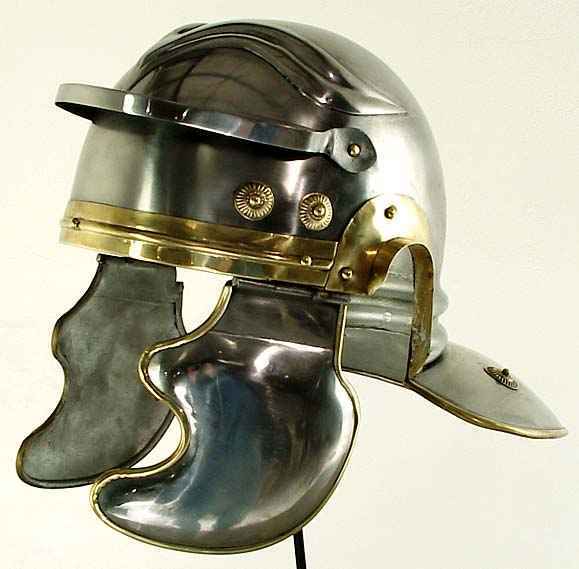 Although more knights were lost to the harsher truths of dysentery and infections picked up along the way than fighting, they continued to pour in from all over Europe to protect their Church, their families and their way of life from strange and foreign civilizations . The occupation of a knight was expensive and no one paid the knights for their services. At best, the lucky ones became fiefs to landowners who would exchange military service for land. 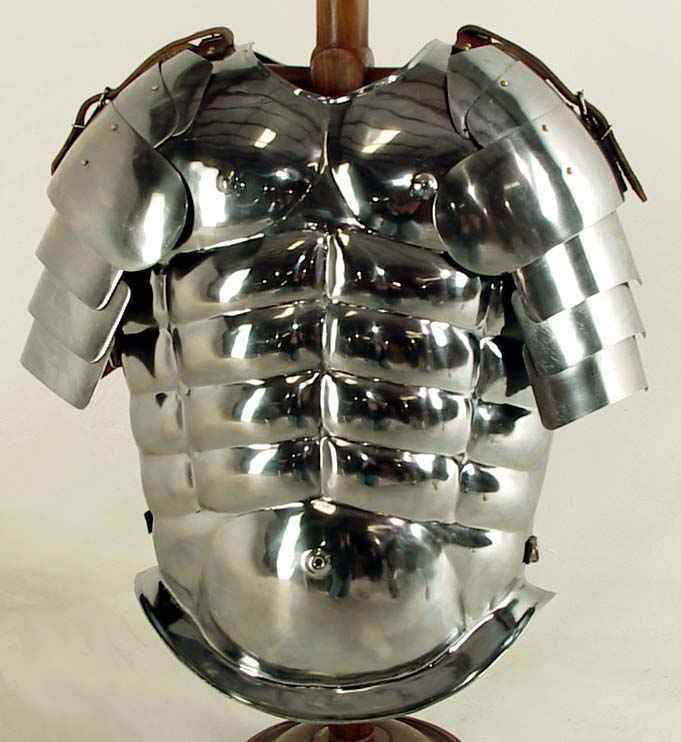 Maille Armor was slow phased out in favor of plate armor by the mid 1400's. 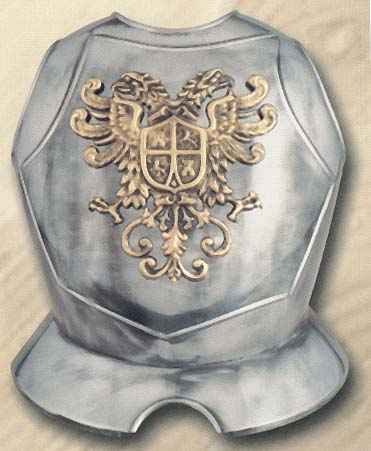 Link armor was still extensively used however throughout medieval Europe until the middle 1600's. This was a true testament to the genius of the design.